“Many people around the world use prescription medications for a variety of medical conditions, but not everyone knows how to dispose of them properly once they expire or are no longer necessary. A major factor that contributes to the critical situation of the worldwide environment and is considered a major impediment to proper waste management practices is inappropriate and unlawful disposal of pharmaceuticals. 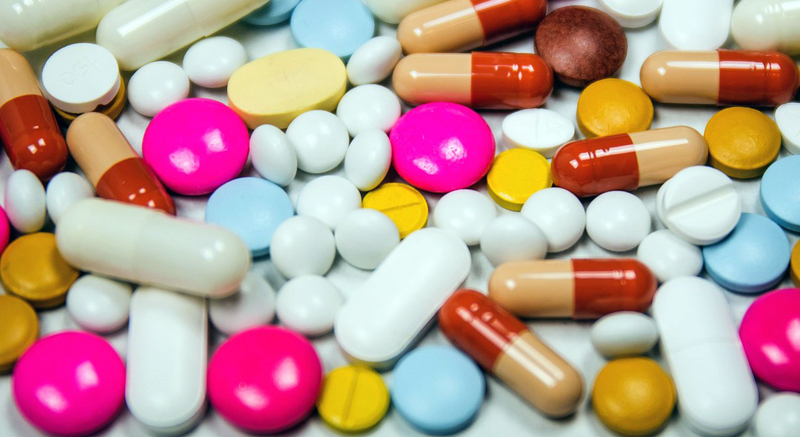 Improper disposal of pharmaceuticals includes flushing medications down the toilet or down a drain as well as disposing of medications in a waste source that leads to a landfill. It may be hazardous if it leads to contamination of water supplies or local sources used by nearby communities or wildlife. The presence of antibiotic resistant bacteria has become an emerging crisis in aquatic environments and drinking water, which are some of the most important habitats in which bacteria propagate. What is currently known and largely undisputed is that with an abundance of antibiotics present in the environment, there is a higher rate of interactions between them and bacteria, which initiates the start of antibiotics resistance. Antibiotic resistance emerges because bacteria is able to mutate when repeatedly exposed to antibiotics to become much stronger. This leads to the mutated bacteria being unaffected by antibiotics and in turn increases the possibility for the bacteria to infect both humans and animals without being able to be treated by medication. This abundance of antibiotics in the environment is the direct result of people disposing of pharmaceuticals inappropriately. Antibiotic resistance can be very harmful to both wildlife and plant species by introducing foreign, much stronger bacteria strains to the environment. Measurable quantities of prescription medications have been found in the drinking water sources of various cities in the United State. This pollution has already been reported to affect over 40 million Americans, and even people who drink bottled water are at risk for contamination since some bottled water brands simply repackage tap water that has not been filtered. Generally, pharmaceuticals consist of multiple artificial manmade chemicals that can negatively influence human and animal health, even in small quantities. These artificial chemicals have been found to alter hormone patterns leading to endocrine disorders and, in some cases, even cancer. Do you already do this? Will you start using these drop off locations now that you know about them? Let me know on Twitter @CandidCroc! I'm Carlita the Croc, here to deliver my candid views on various topics, articles, news, and stories in conservation. For the latest news follow me on Twitter, for striking photos follow me on Instagram. · Where does conservation start? · Be Prepared for Pets!